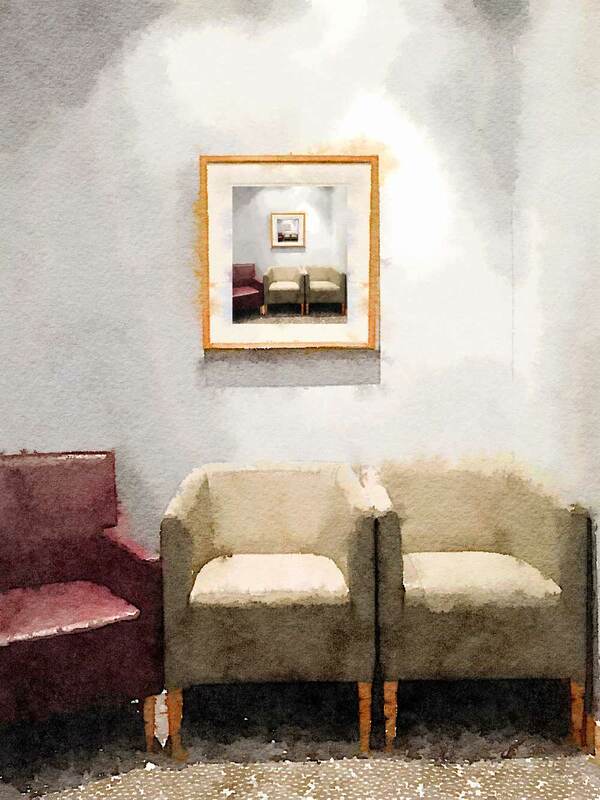 I photographed this scene with an iPhone and then ran it through the Waterlogue app. In post-processing I made layers and scaled them down to fit the photo frame. Click to share on social media. They really help!